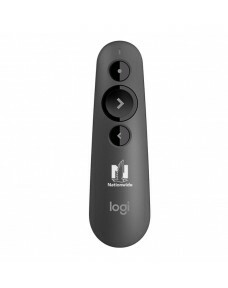 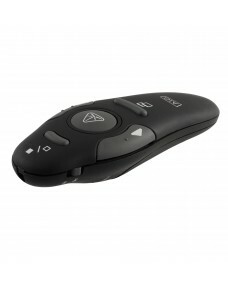 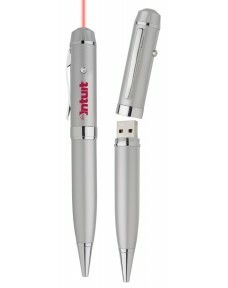 User-friendly, pen style design with 3 button function.Red laser pointerScroll through Presentations..
Red Laser PointerBall point penFast Data Access RateGrade A MemoryPortable & Efficient way to st..
Ergonomically designed to fit comfortably in the palm of the hand. 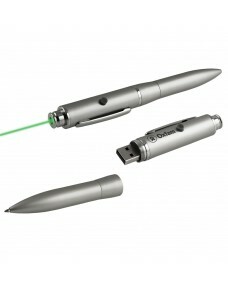 Control buttons handily placed wi..
2-in-1 Green laser pointer & Ball point penContemporary, lightwweight Pearl silver bodyGreen las.. 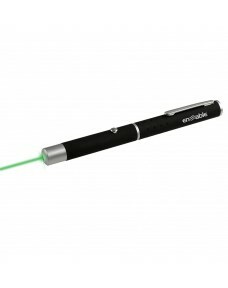 Simply Present -The R500 is a simple, reliable, and hassle-free presentation remote – so you can foc..
High quality, bright Green Laser pointerOutput Power - 5mWClass 3AGreen lasers can be used on LCD sc..